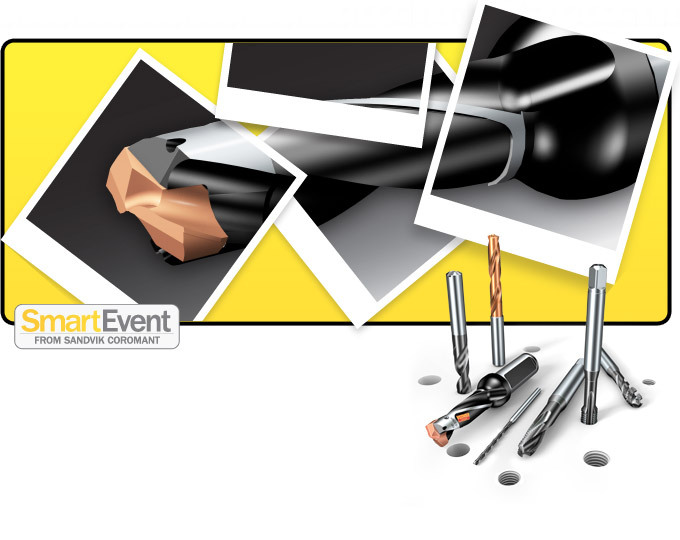 Sandvik Coromant is the world's leading producer of tools for turning, milling and drilling. More than 8000 employees represent Sandvik Coromant in 130 countries worldwide. Our central stocking points in Europe, the United States and the Far East supply our customers directly, within 24 hours, and we invest at least twice as much in research and development every year than the average company in our business. Sandvik Coromant has customers throughout the metalworking field including the world's major automotive and aerospace industries, the die and mould industry and general engineering industries. Customers can learn about tooling solutions for increased productivity in more than 25 well-equipped Productivity Centers. Sandvik Coromant offers various programs to help you and us recognize what's best in your production - and pinpoint areas that need improvements.